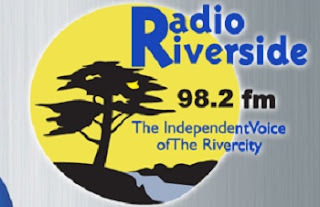 Radio Riverside Upington Live Online . It is the best Community Radio Station in South Africa . It broadcasts in Afrikaans, IsiXhosa , Setswana and English. Program Format : 40% Music & 60% Talk .